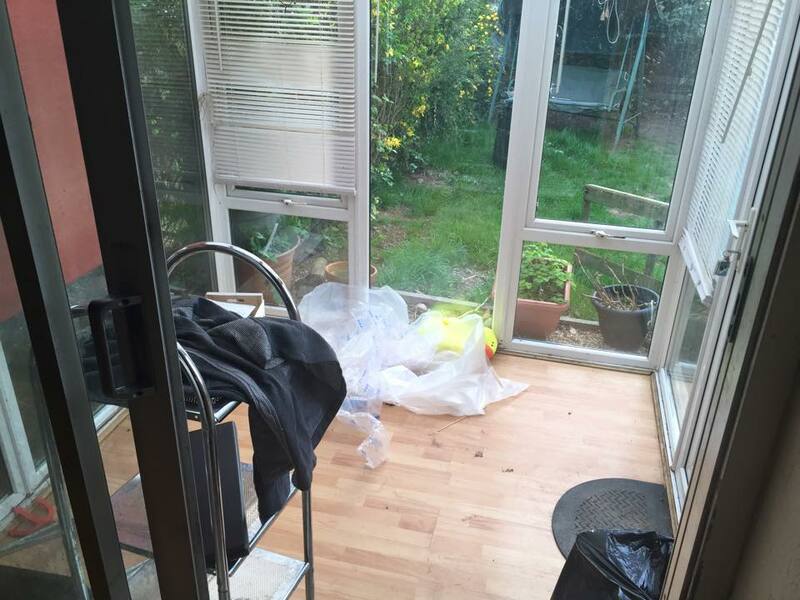 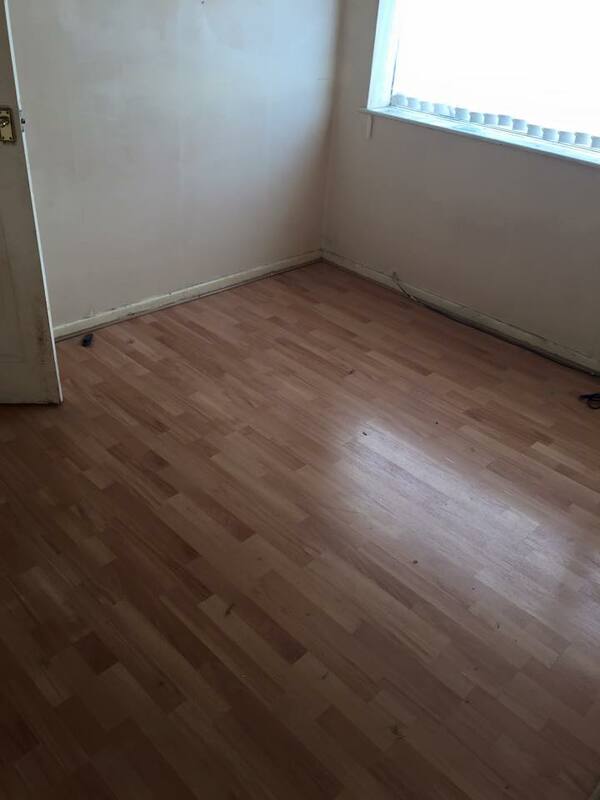 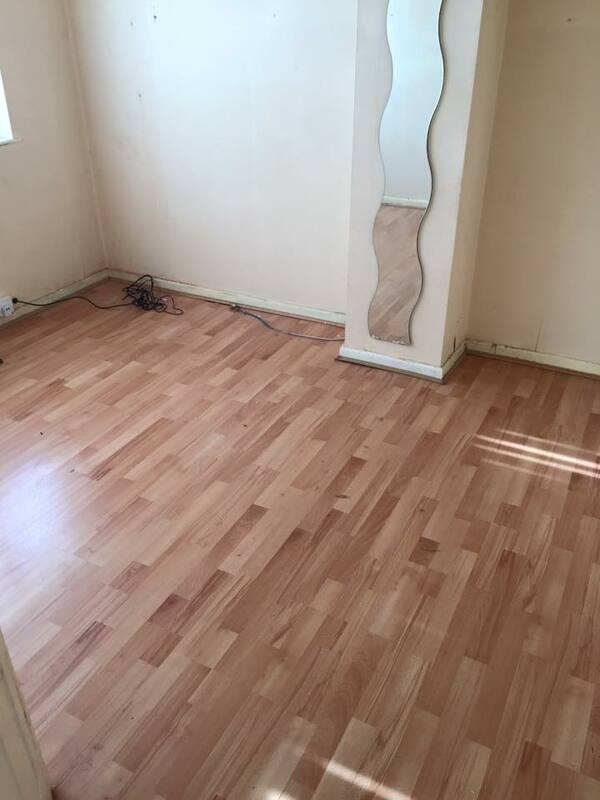 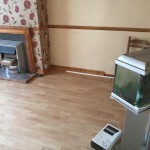 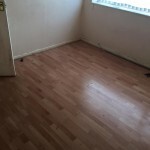 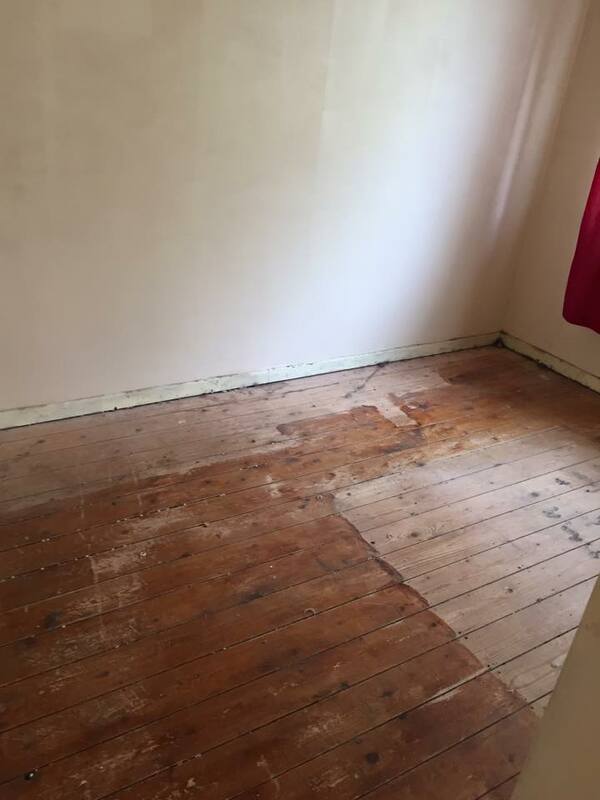 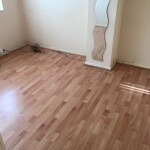 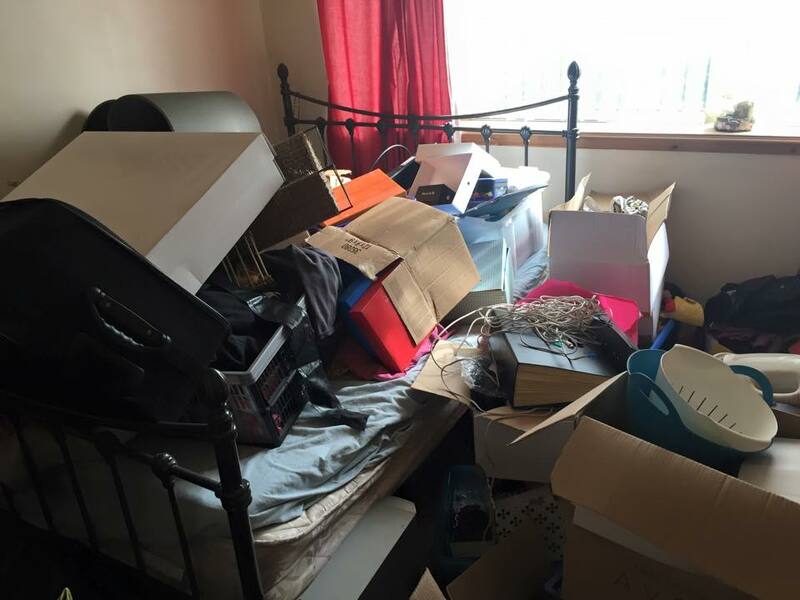 We were contacted by the owner of a 3 bedroom property who was currently in the process of moving whilst de-cluttering. 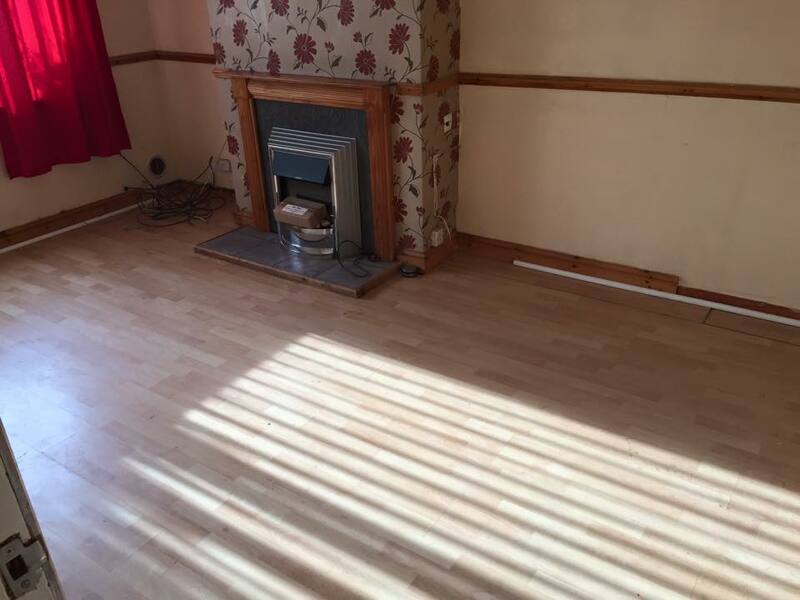 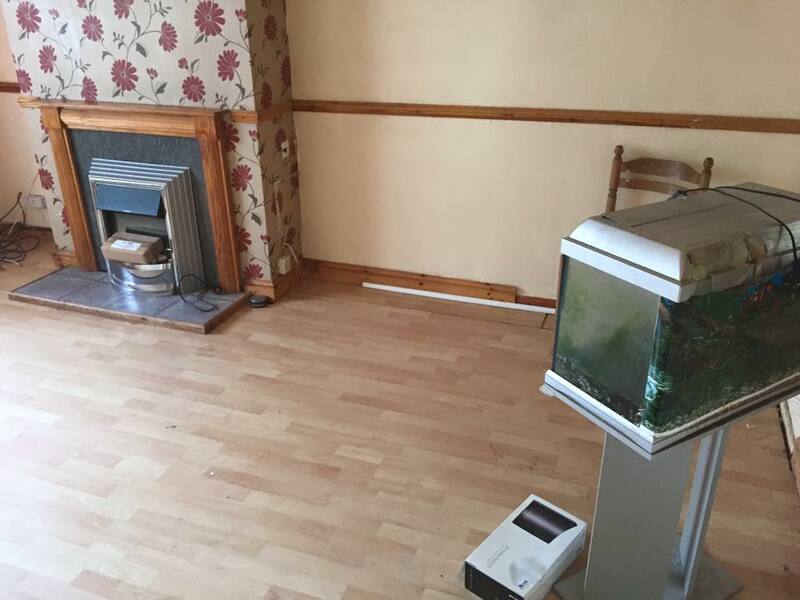 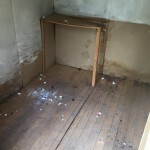 They had already moved all furniture that was to be used again in the new property and everything that was left was left to us to dispose of in the correct manor. 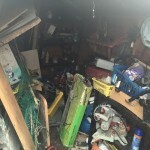 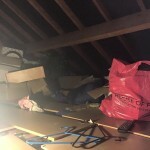 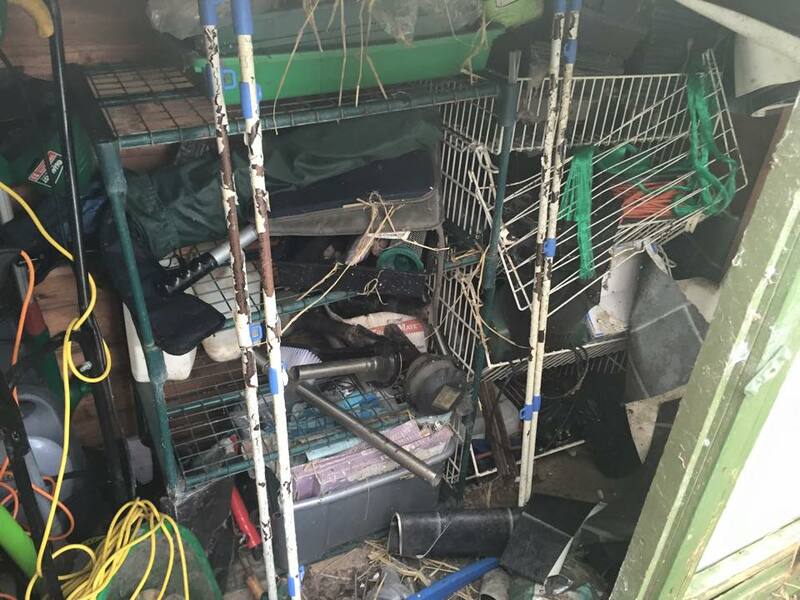 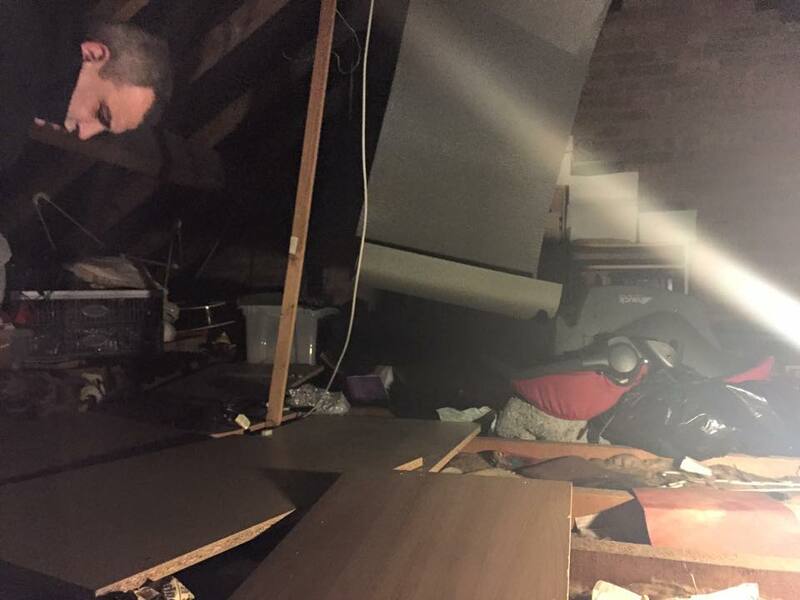 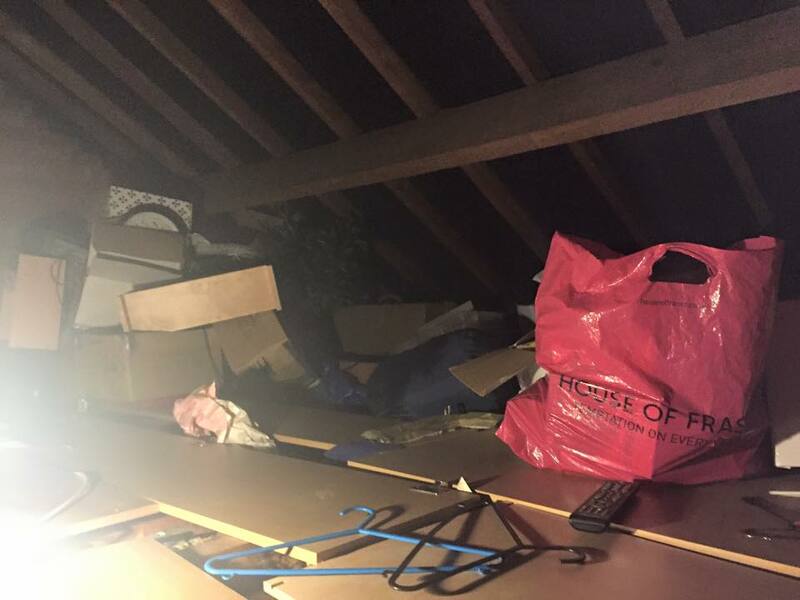 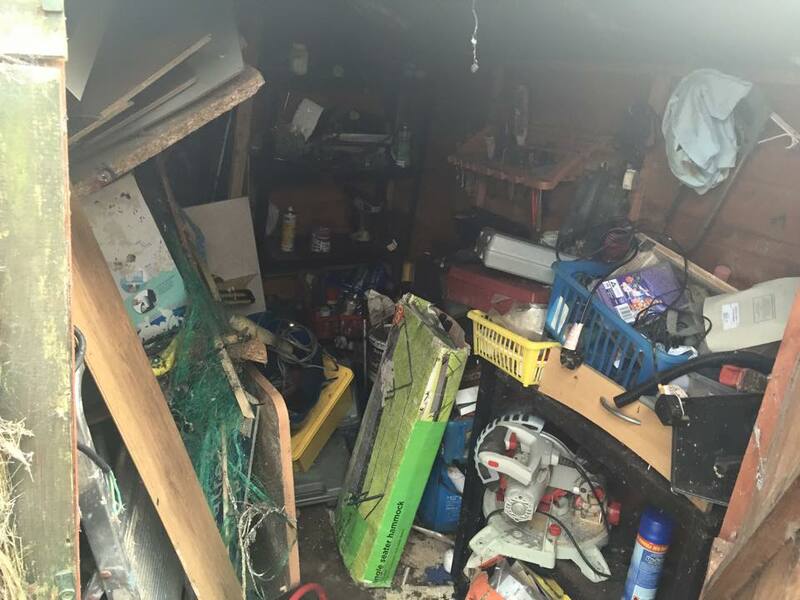 The customer advised us that there was a lot of items in the loft to be cleared also the garden sheds were overly cluttered. 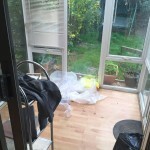 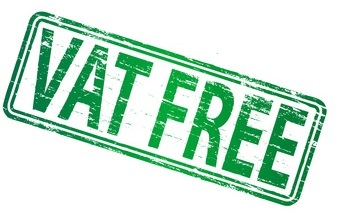 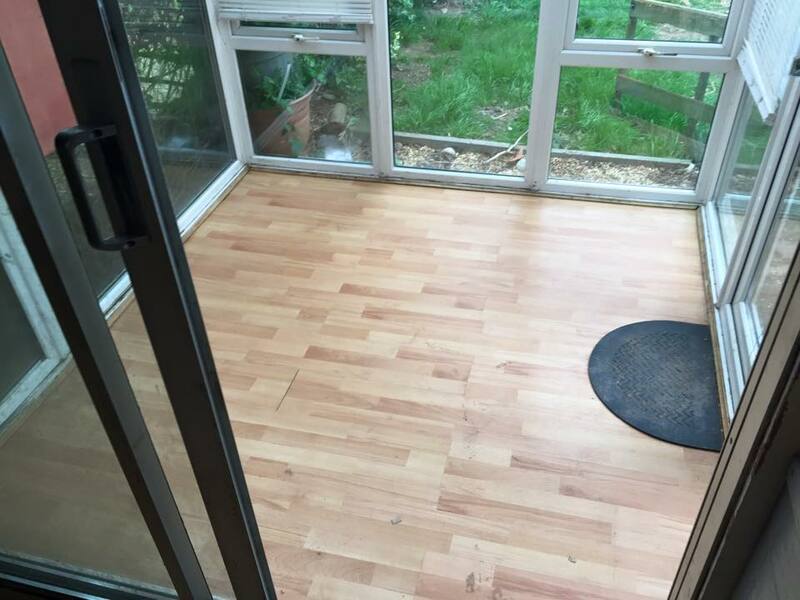 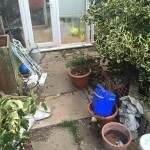 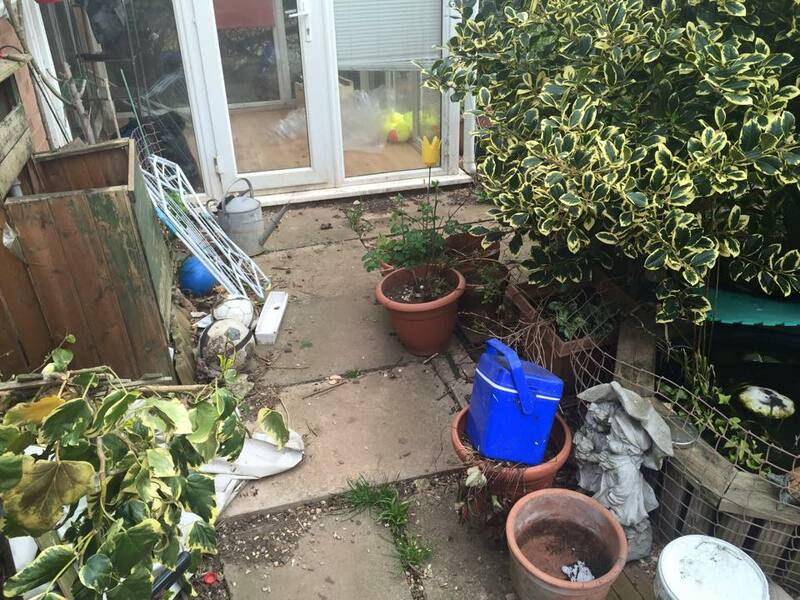 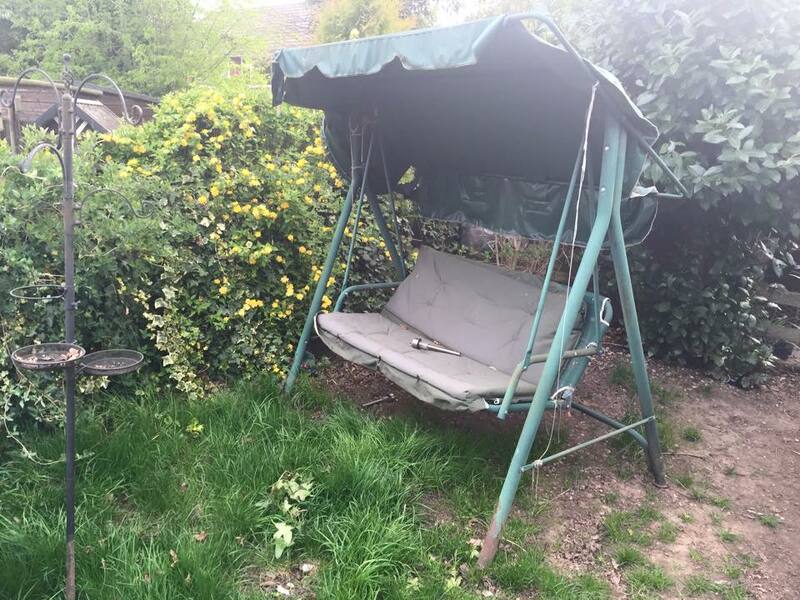 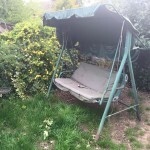 We were required to clear everything that from the property including garden sculptures, furniture and clear out 2 garden sheds also a green house. 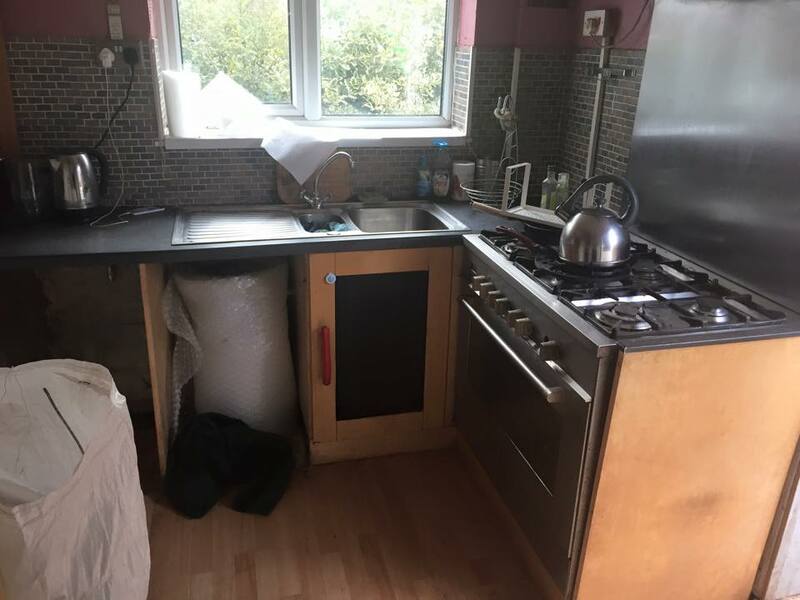 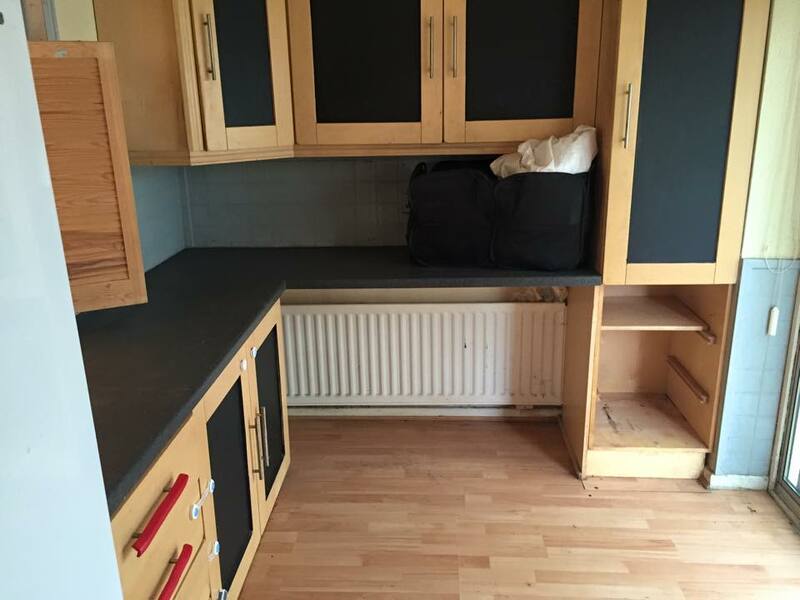 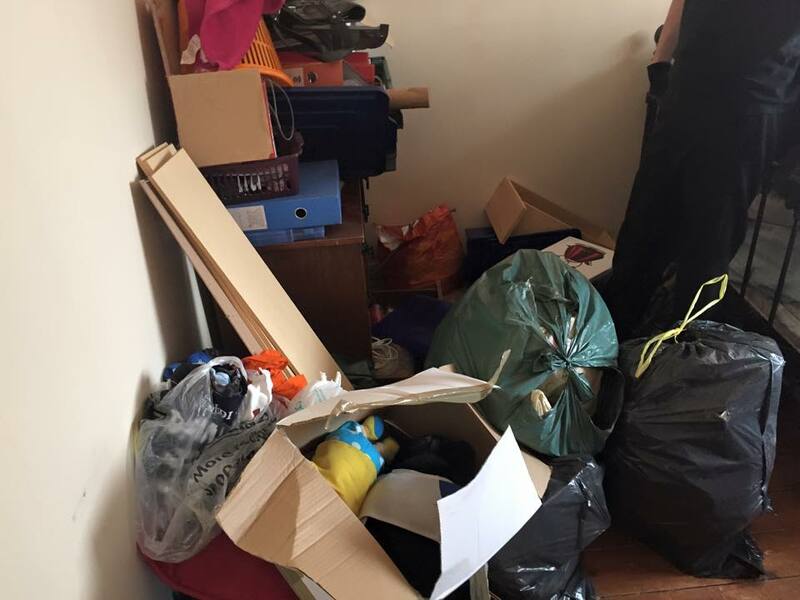 There was a large amount of clutter from the properties loft however a lot of the contents where of good quality and we were able to pass these onto a local charity. 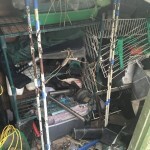 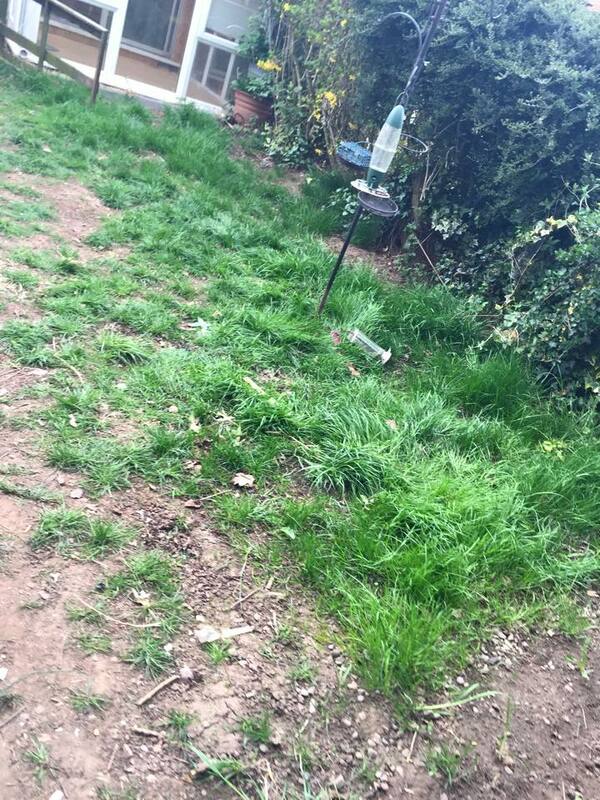 A lot of items were also forwarded to a local recycling centre in the area. 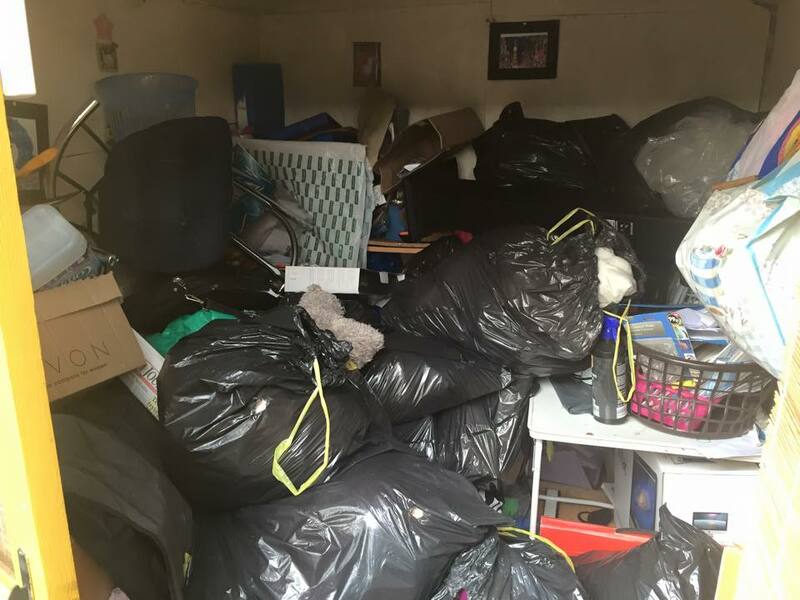 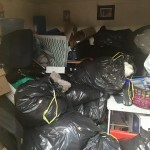 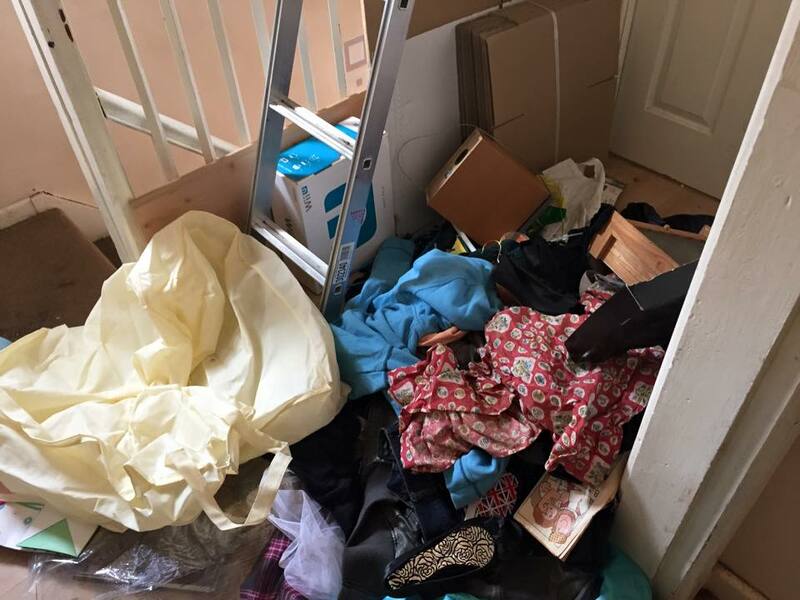 A lot of the properties contents were bagged up clothes therefore a local charity were able to take these in along with a lot of small items, toys and furniture. 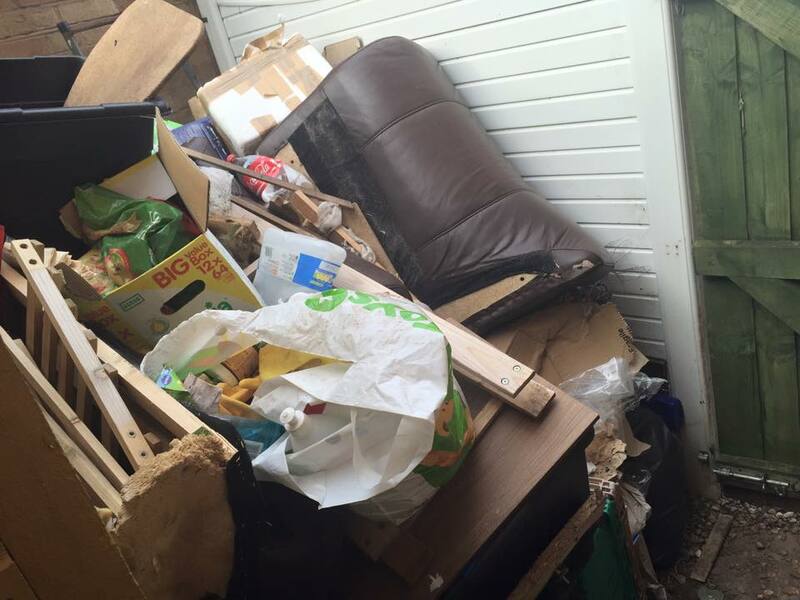 Our staff came across of a lot of weee waste throughout the clearance which needed to be disposed of correctly. 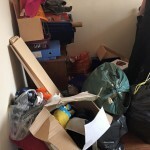 All other items that we were unable to donate were sorted carefully and passed onto a local recycling centre. 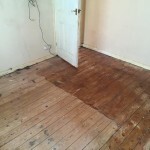 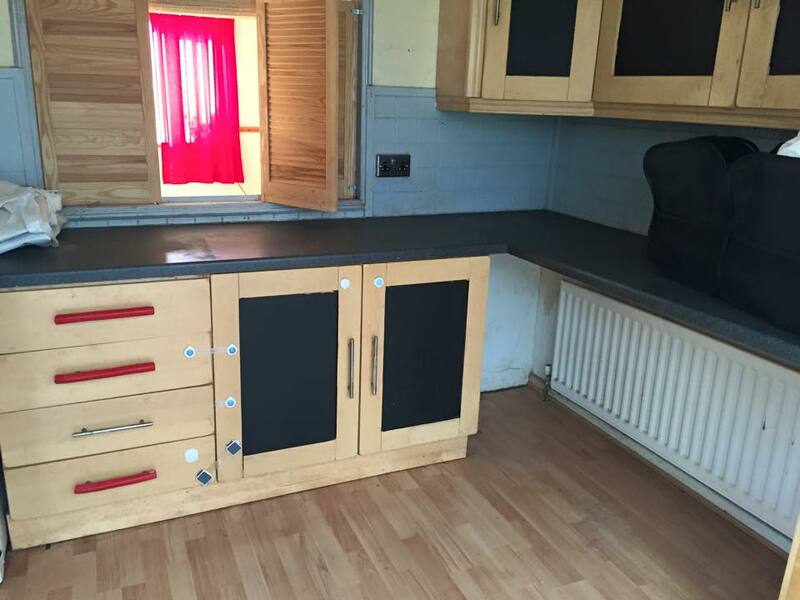 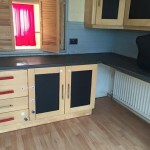 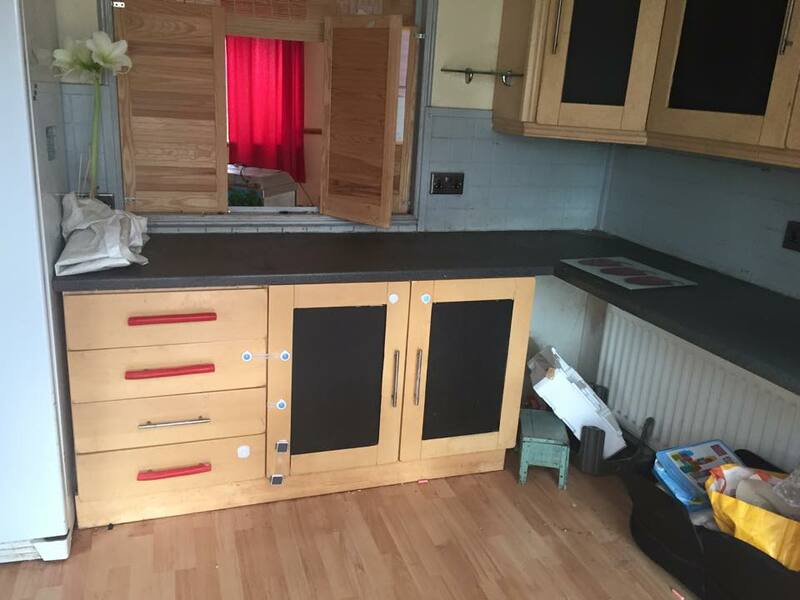 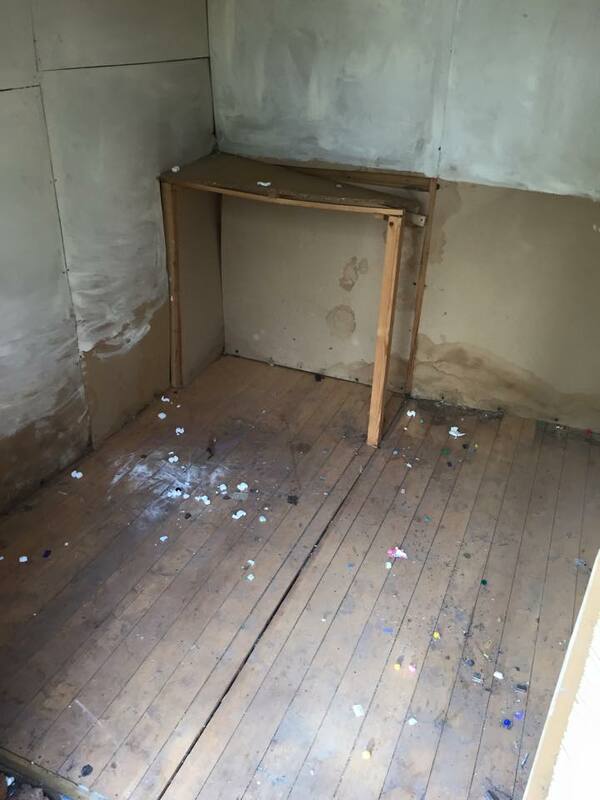 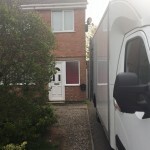 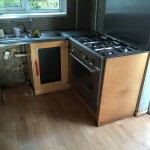 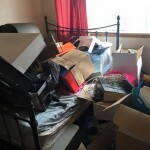 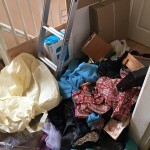 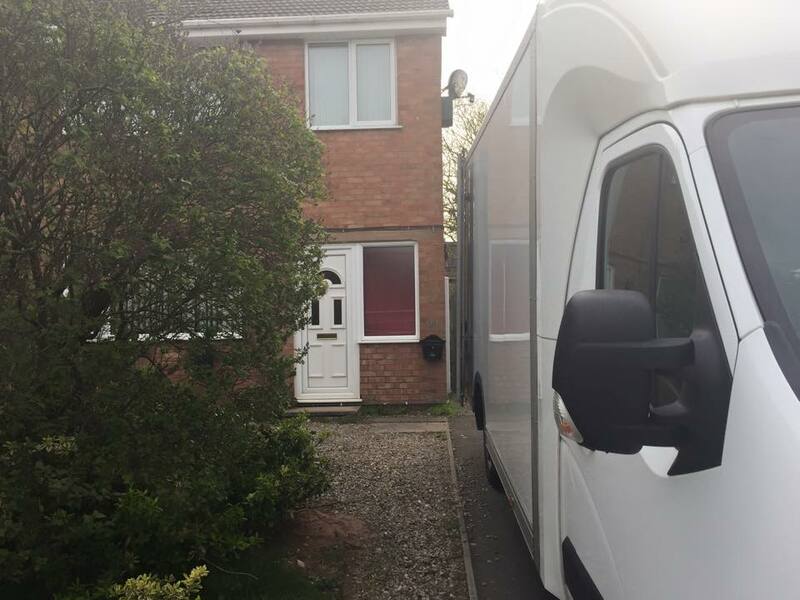 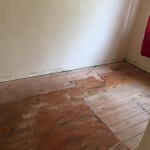 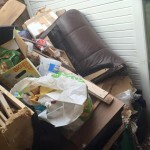 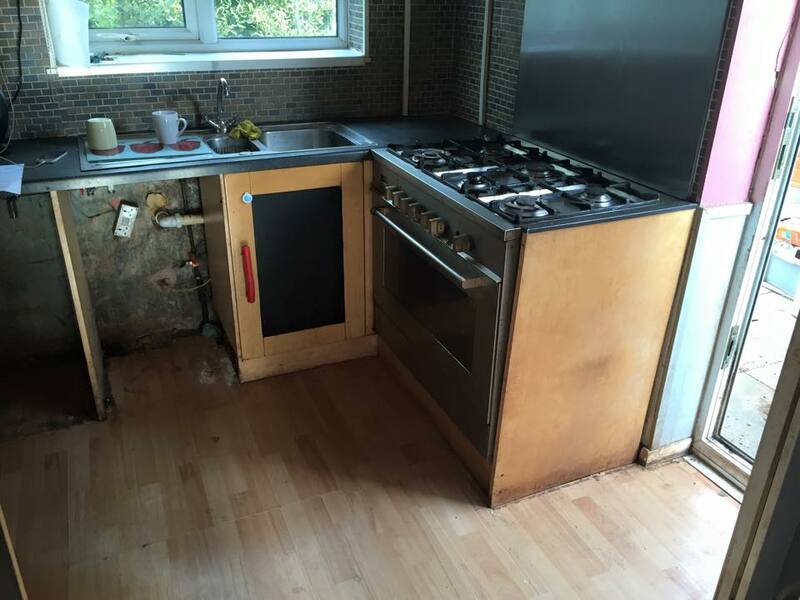 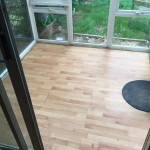 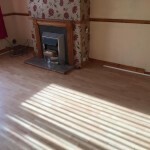 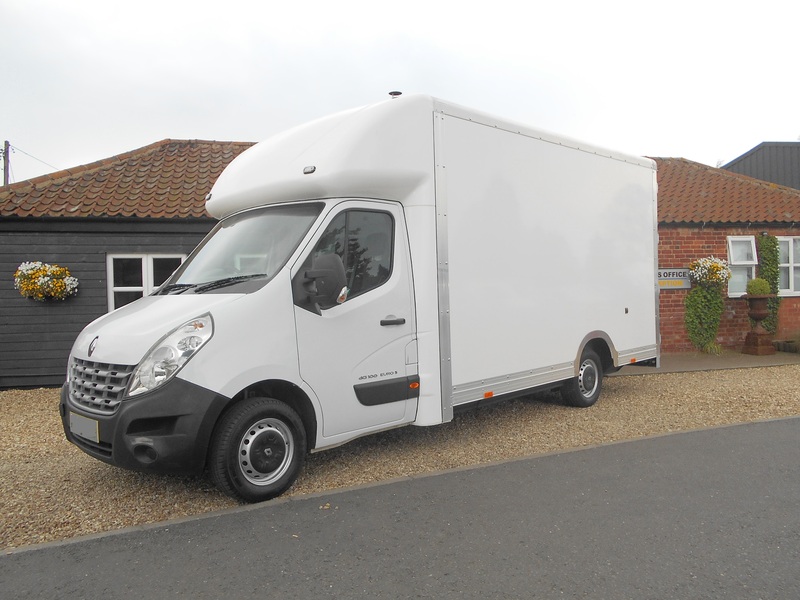 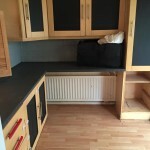 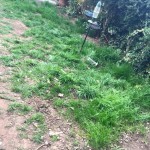 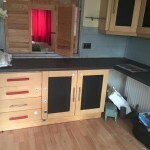 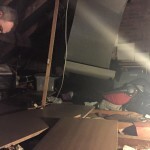 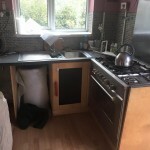 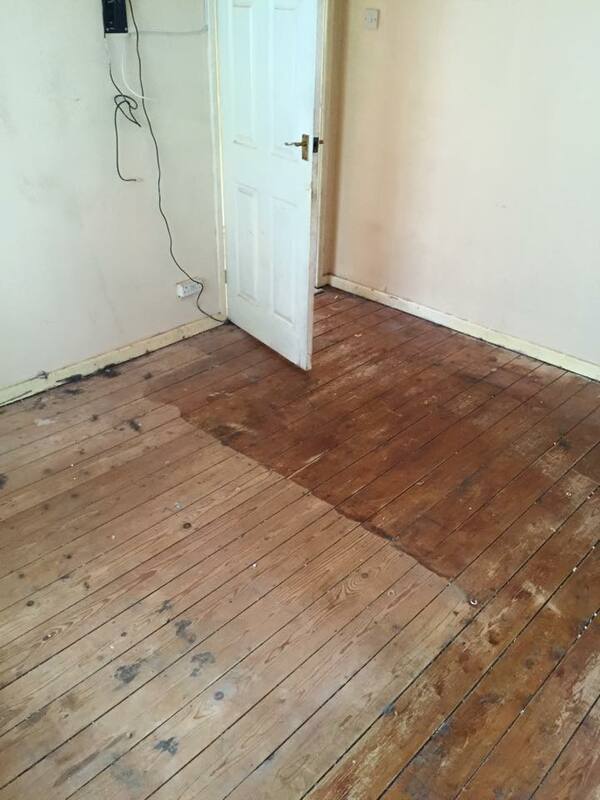 Do you require a House Clearance in the Shropshire area?